Pressure washing is an efficient and powerful way to clean sidewalks, decks, siding, and other exterior surfaces around your residential or commercial your property. If you want it done right, without the headache and cost of power washer rental, then contact Southwest Ultra Clear for professional power washing and get the clean deck, siding or driveway you want, fast! Power washer rental fees are nearly $100 per day. Want a better solution? 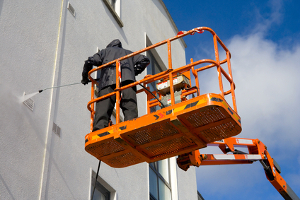 A local contractor from our Las Vegas window cleaning company will personally arrive at your property with proper equipment including pressure washers, ladders, hoses and detergents & degreasers, and professionally power wash all desired areas of your building using the appropriate equipment and pressure settings for each specific job. This saves you time and money while getting the same results that you are looking for. No more useless trips to the rental store, standing in line, figure out the machine, cleaning, re-fueling or returning the washer by the deadline—and your deck, siding, driveway or garage floor will look like new. Our pressure washing service is also perfect for washing and brightening fences, outdoor play equipment, walkways, garage doors and masonry. In addition to giving exterior surface a fresh new look, a thorough pressure wash can reduce wear and tear by removing the dirt, mold, algae, oil, insects and weeds that break down and cause harm to wood and stone, and thin out paint and stain. The key to successful power washing is adjusting water pressure for the right job. Each application has its own favorable nozzle and pressure setting. Power washers with low-degree nozzles can splinter wood and carve into concrete. This is why hiring a professional is a smarter investment than renting equipment. In addition to saving money from rental costs, you also prevent added expenses due to improper application which damages your property’s surfaces. We offer both half-day and full-day rates in order to accommodate your busy schedule. We provide a number of Las Vegas pressure washing services that includes roof washing and treatment, exterior walls, yard and landscape stone and metal accessories, and groundwork that includes sidewalks, pathways, and driveways. 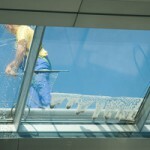 We provide a full service pressure washing package that takes care of all your home or office cleaning needs. 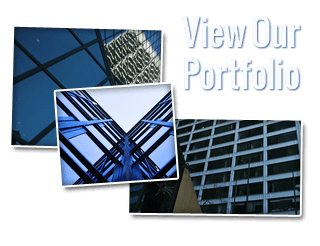 We also offer professional construction clean up that puts your residential or commercial property in excellent clean condition long after the job is done. From debris removal to fine detailing, Southwest Ultra Clear can help you maintain a clean, clutter free work space during and after construction. We work closely with you and your general contractor without ever interrupting your tenants, clients or visitors. 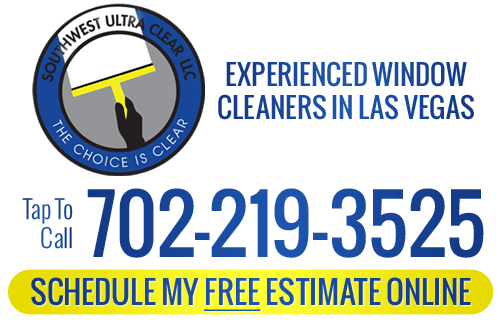 If you are looking for a professional Las Vegas pressure washing service, then contact Southwest Ultra Clear. Call us at 702-219-3525 or complete our online request form.